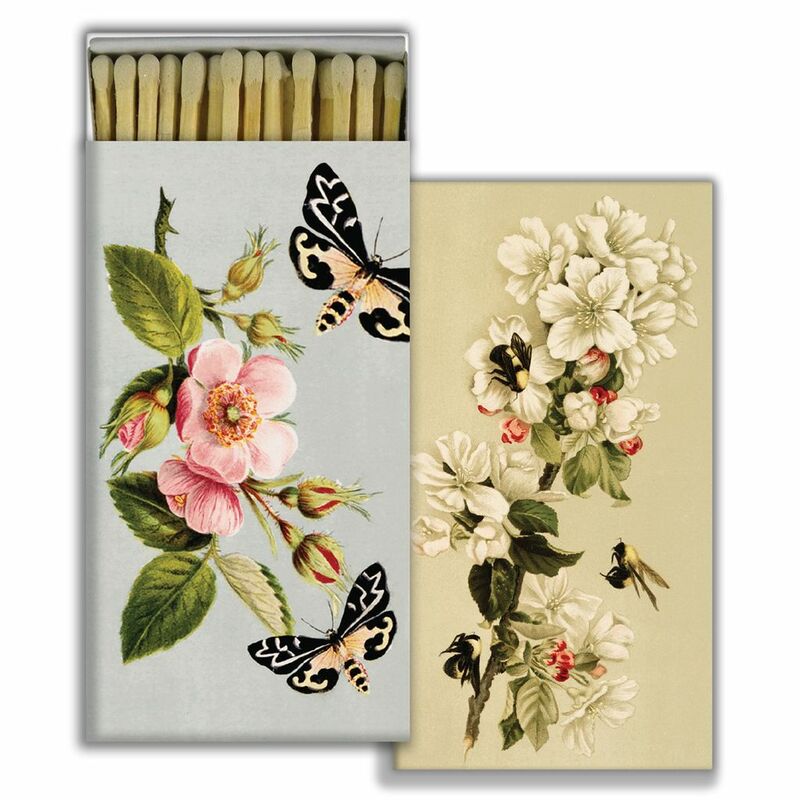 HomArt's quintessential article of daily use, our signature Match Boxes flaunt unique designs with coordinating match tips. A perfect accompaniment to a candle and always an eye catching pop of graphic decor. 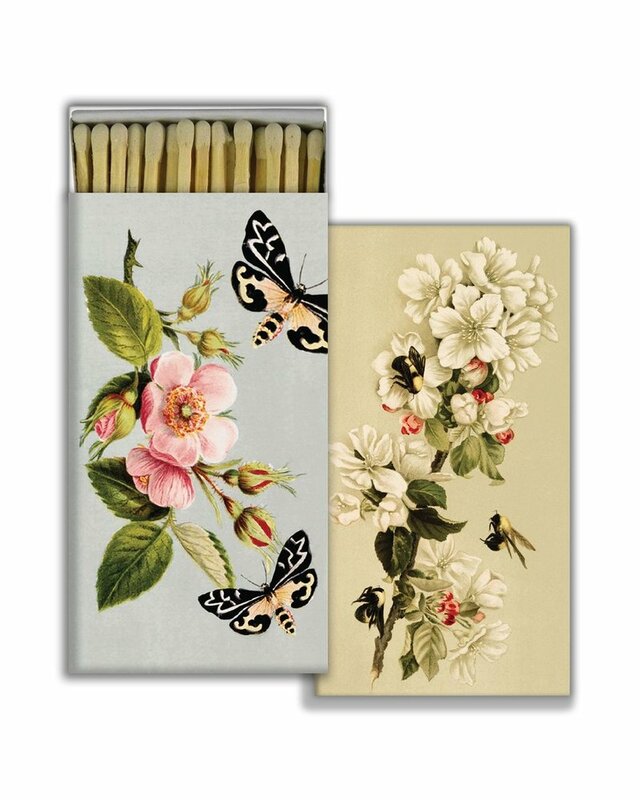 Safety matches, 50 sticks per box.